With live music, fireworks, funfair rides and more, visitors are assured of a warm welcome at the 2017 Drumchapel & West Winterfest! Enjoy live music at this year’s Drumchapel and West Winterfest from many fabulous acts. Musical entertainment from: Jemma Stevenson, The collective, Simply Rod and X-factor star Emily Middlesmas. There will be funfair rides, and stalls for kids of all ages plus Drumchapel’s favourite annual visitor Titan the Robot! This will all be on between 5.30pm till 8.00pm and the main event, the FIREWORKS will be set off at 7pm! 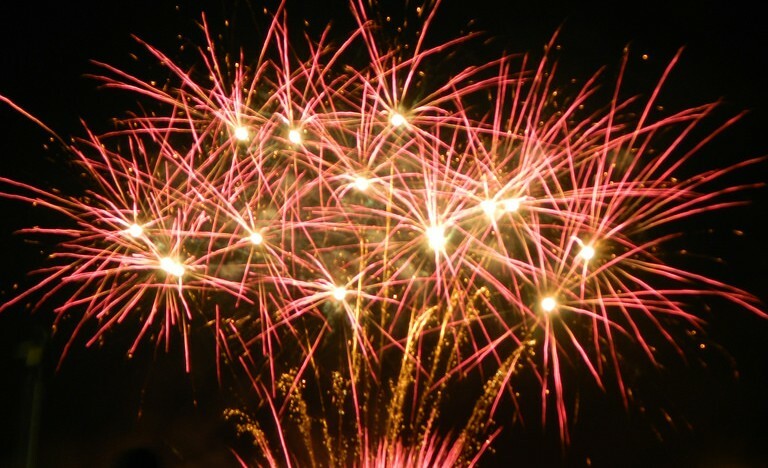 The fireworks countdown with Heart breakfast’s Robin and Adele starts at 6.55pm and the spectacular fireworks display will be going off with a bang at 7pm. Come along and don’t miss Drumchapel’s fireworks extravaganza! No fireworks, sparklers, alcohol or pets should be brought into Drumchapel Park during this event. Please wear suitable footwear.